​​We put this tab to your bot’s main menu. Now the conversation history does not depend on the plug-ins. In order to set the right intent you need to select the appropriate plug-in, and then the intent itself. Important news - we changed the name of our project! 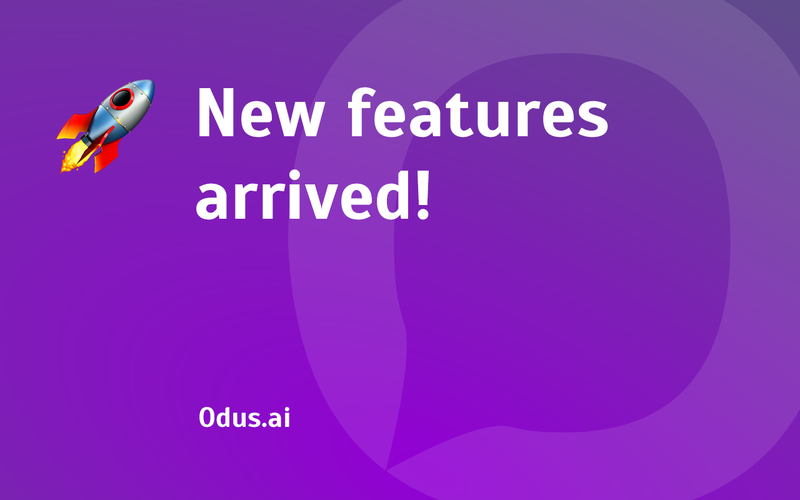 Now we are Odus.